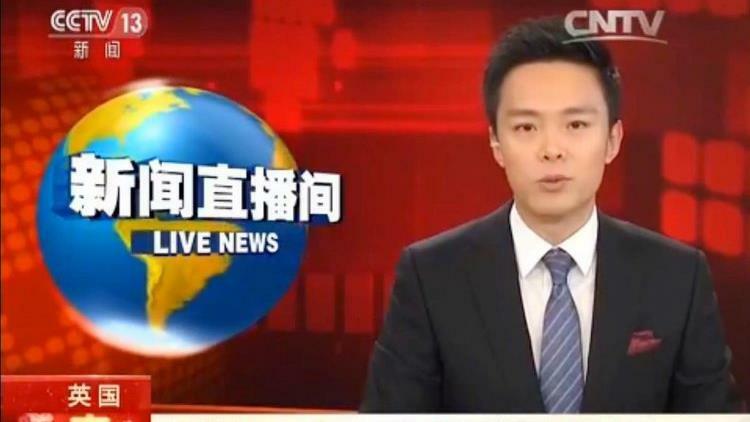 China Central TV (CCTV) is China’s premier TV network, with an audience reach of 1.2 billion people across Asia. 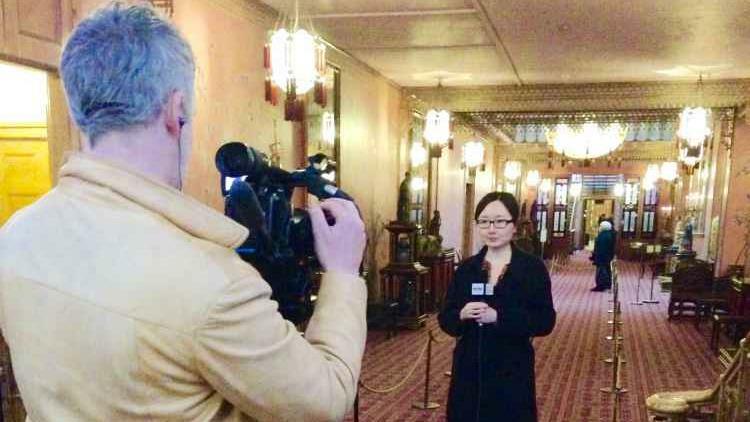 The London office contacted China Travel Outbound to invite us to pitch against two other UK towns to host CCTV’s annual Chinese New Year tourism story for the news channel. This story was to be about the etiquette of travelling in response to the President’s previous public invitation to the Chinese nation to be careful to follow local customs and manners when travelling. 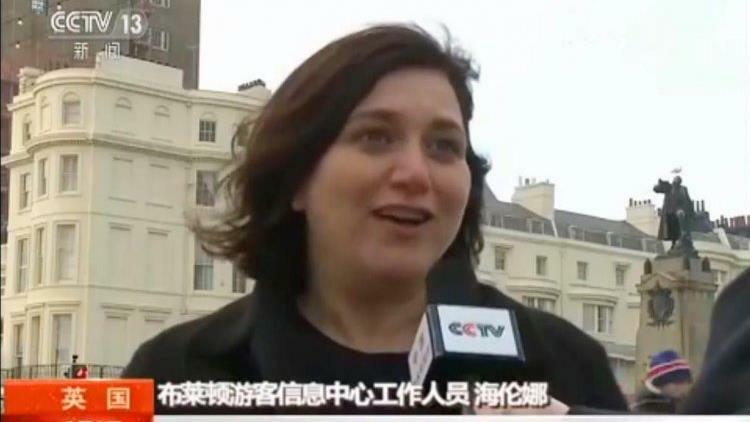 We offered the journalist a number of different reasons why she should choose Brighton over the other cities she had been considering (Oxford and Cambridge), and were delighted that our pitch was successful. 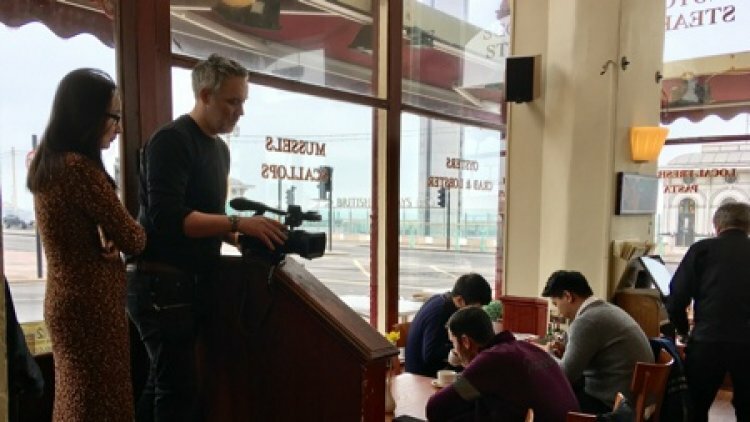 The crew spent two days filming in Brighton and recorded a particularly long segment in the Royal Pavilion, including a piece about the artefacts within the museum and an interview with one of Brighton and Hove’s Councillors. 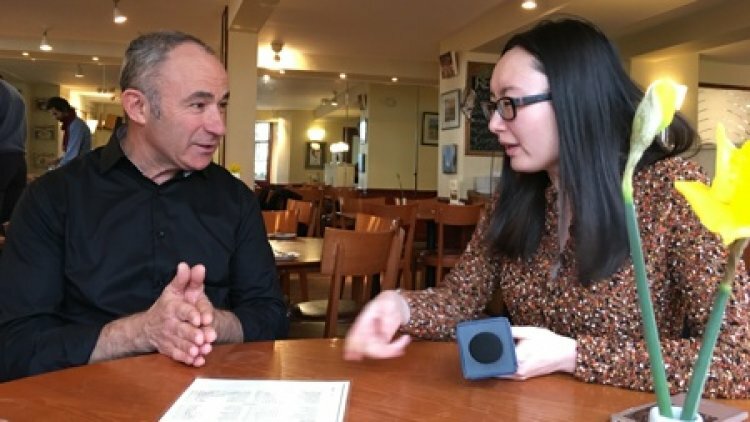 The crew also visited The Regency Fish Restaurant and interviewed the owner about why he feels his restaurant is such a success with the Chinese, and they interviewed our Managing Director, Helena Beard, about the welcome offered to Chinese visitors to the city. The piece ran on the news over the Chinese New Year period, with regular repeats throughout the day. Two other holiday destinations were also featured in the piece; a domestic tourism resort and Walt Disneyworld Resort, Florida. We were absolutely thrilled to have positioned Brighton & Hove amongst such prestigious company and to have delivered these outstanding audience figures for our client.